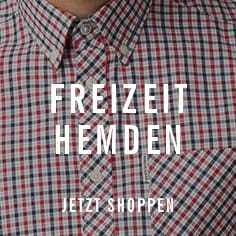 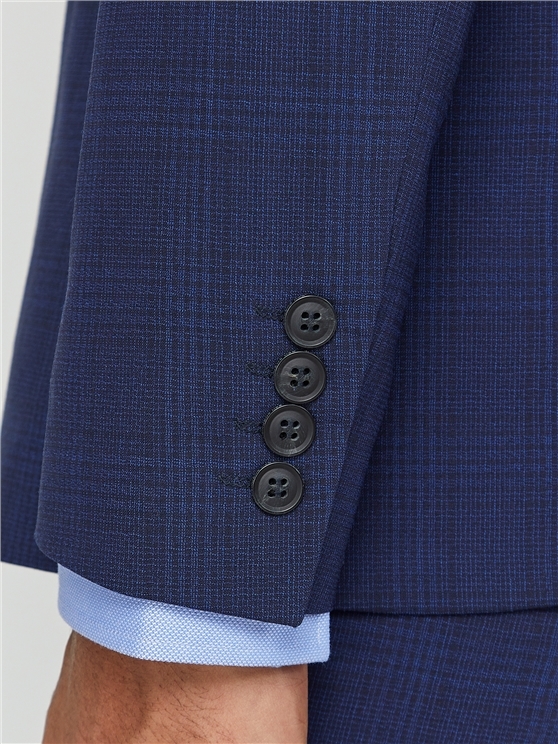 Our Ben Sherman tailoring is crafted on the modern Camden Fit block. 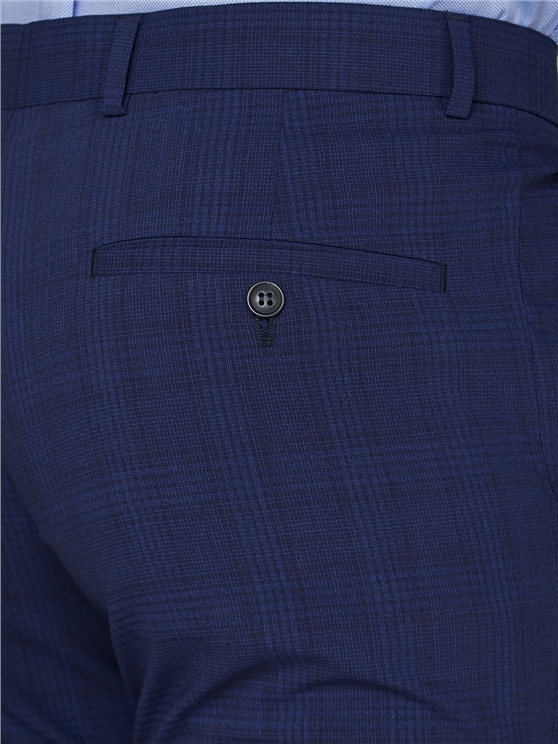 Our stretch suit range is the ultimate crease resistant suit with stretch for comfort on the move. 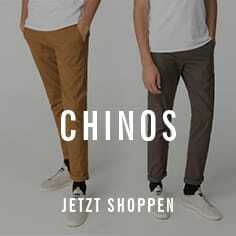 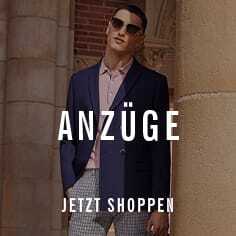 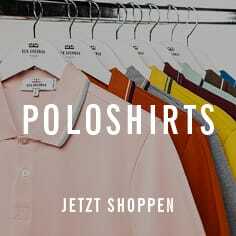 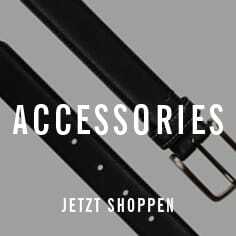 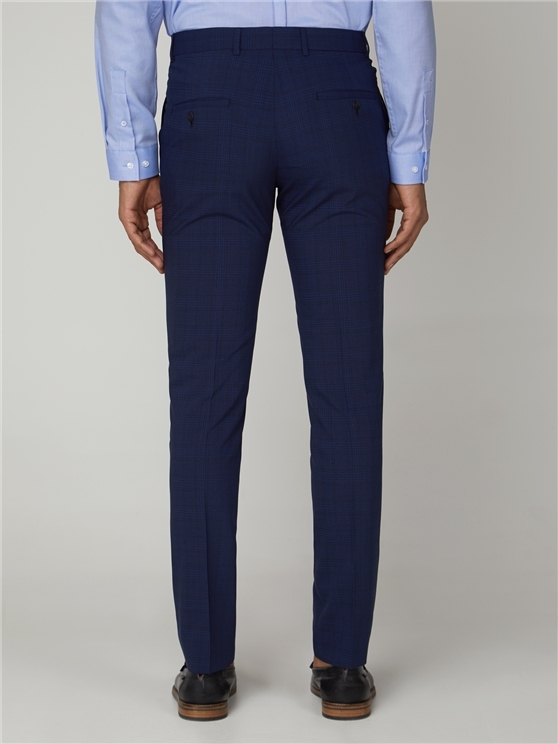 A sharp, skinny cut that is narrow through the leg and tapered at the ankle. 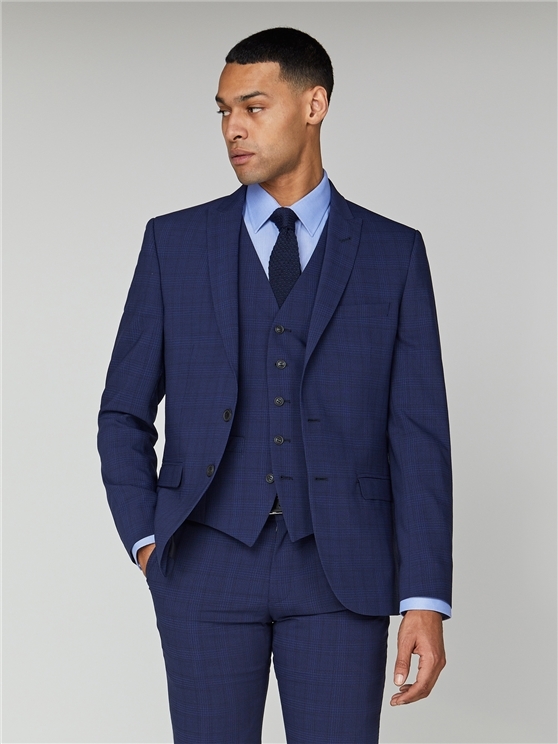 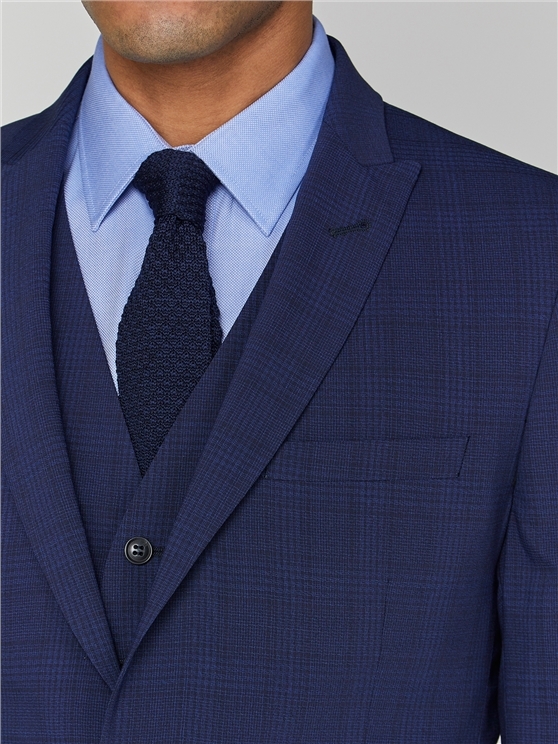 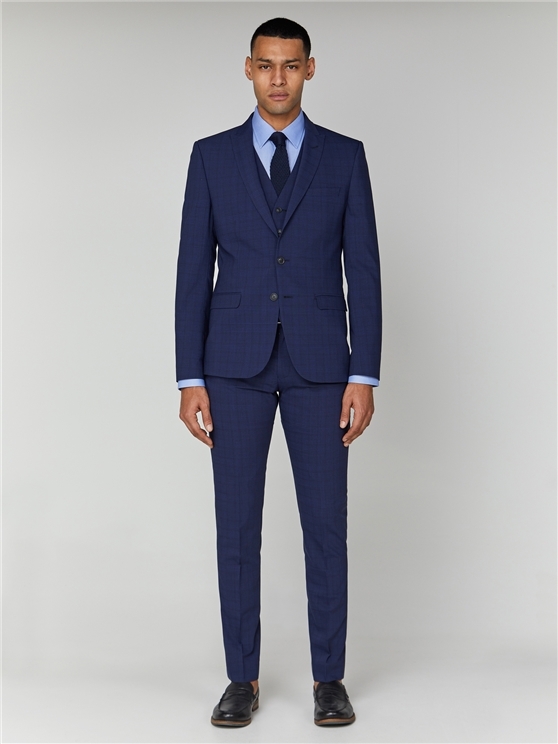 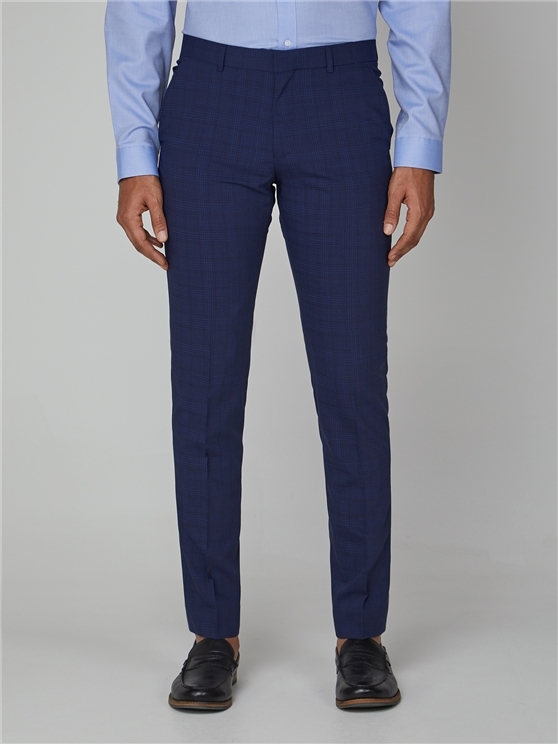 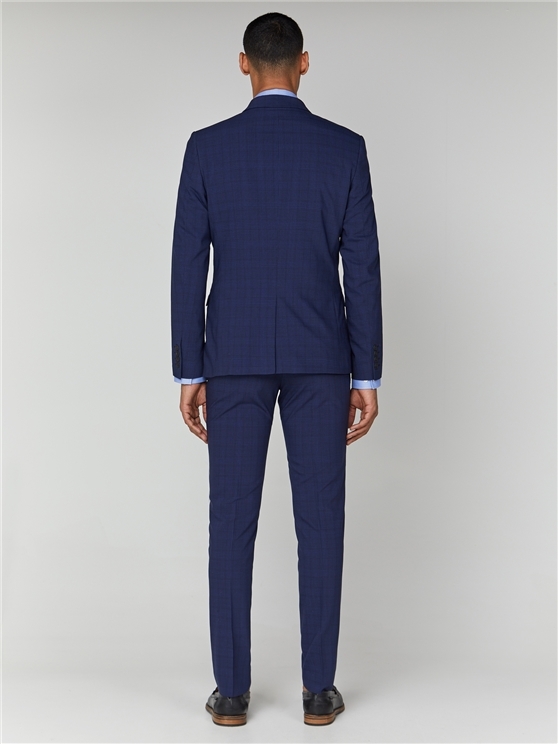 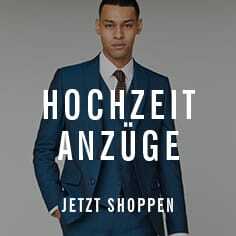 This sapphire check men''s suit jacket, trouser and waistcoat, cut from a comfortable stretch wool blend fabric, creates a stylish men''s suit for any occasion with the Ben Sherman hallmarks for him.